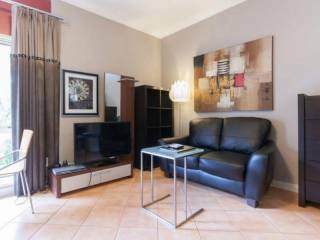 An spacious one bedroom apartment in South Perth. Tasfully furnished with fully equipped kitchen. Large balcony with views to Swan River and Kings Park. 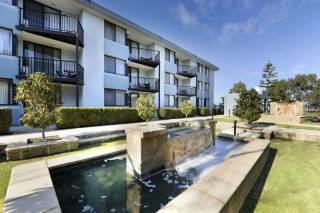 In walking distance to the South Perth Foreshore and CBD. Close to shops, Mends street cafes and resturants. 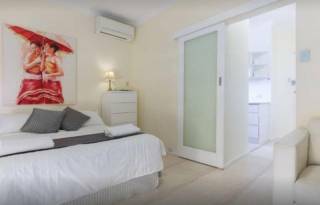 Ideal city base for professionals, singles and couples travelling to Perth. In-house premium movie package and NBN. Please leave the apartment clean and tidy. Please note that we require full payment either by bank transfer or PayPal within 5 days of arrival. You will be provided with a security gate remote, if lost the replacement fee will be deducted from the security bond. Directions will be provided closer to arrival.